Flowers are one of the most colorful gifts of nature and that is the reason why we like them from our very childhood. Thus, painting flowers on the exercise books were really fascinating, and they are still the same with the kids of the modern era. Kids live in the world of animation and unreality. Thus, the flowers they will paint and will surely be different from those we smell and love seeing. 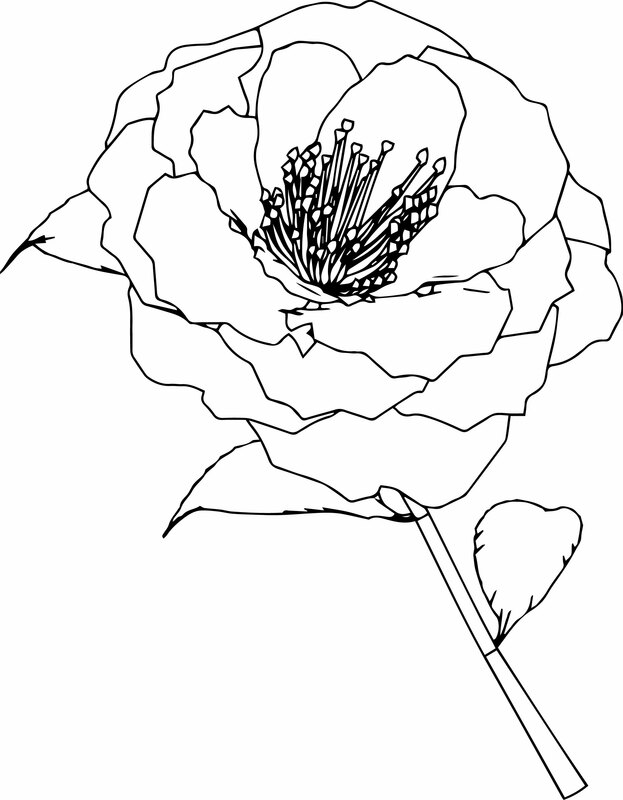 Similarly, on the Flower Coloring Page meant for kids, the same thing is done. Most of them come with unreal flowers with a number of places to be colored, and they are separated by borders. Once a coloring page is completed, your kid will be so happy that he will blissfully run throughout the house to show off his work. Thus, these coloring pages of flowers are the best ways to exhilarate your kid with all the things they want. There are many page that offers a lot of flowers but then you need to choose the one which is suitable for your kids.